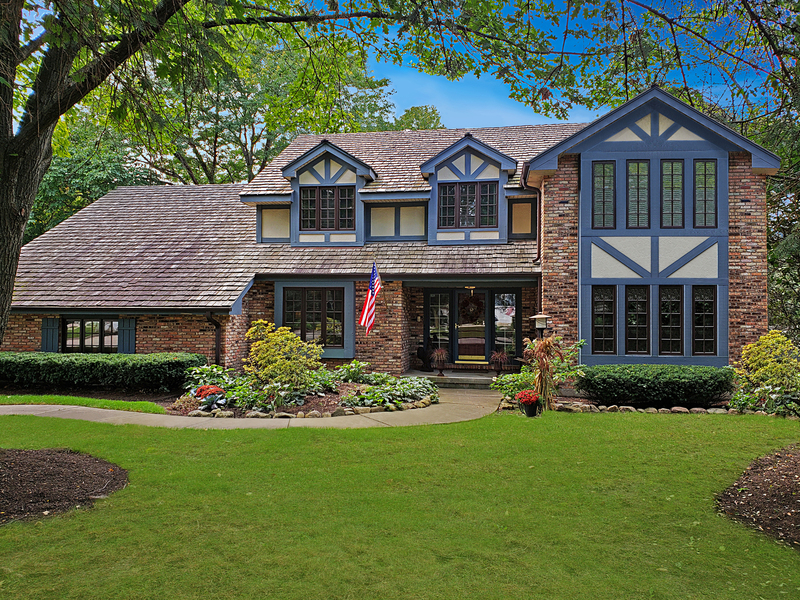 Virtual Tour ebrochure Stunning Home in the Heart of Libertyville. Gourmet Kitchen with High End Sub Zero Refrigerator, Double Oven, Island. Huge Family Room with Soaring Vaulted Ceiling and Fireplace. Formal Living & Dining Rooms. First Floor Office. Freshly Painted Throughout! Refinished Hardwood Floors. Sun Room & Deck Overlooking Beautiful Private Wooded Backyard. Luxury Master Bedroom Suite with Walk In Closet and Updated Bathroom. Three Additional Large Bedrooms. Finished Basement. Quiet Cul-de-sac. Walk to Butterfield Elementary and Downtown Libertyville Train, Shops and Restaurants.